In a move that is far from shocking, it was recently leaked that there will in fact be micro transactions in the upcoming, A-list title, Anthem. Following a rather viral trend in today's era of game development, powerhouse developer BioWare has decided to hop on the train and include "only cosmetic" micro transactions in their newest title. Sources say this decision is not finalized and that this choice is still in the air as far as how they will implement this into the game and how it will effect it's player base. However, i hazard to wonder exactly what this will mean for players in a loot based game where your primary point of interest at this current time is ONLY cosmetic items. 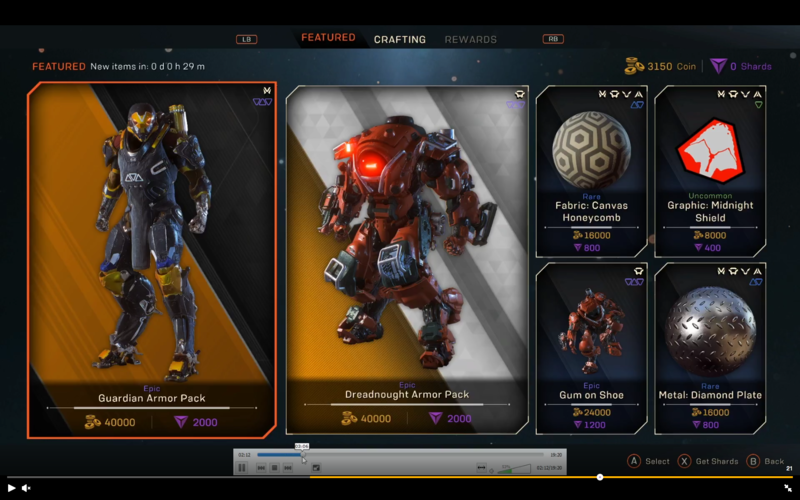 Pricing for some of these packs and purchases have been said to be as low as $8 for rare metals to use on your Javelin, the in game exo suit controlled by the player, all the way up to $20 for specific armor pieces and customization items. Now, from recent games that have utilized the micro transaction systems we can tell that it's a 50/50 ball game that can be very popular if done right or can ruin your title as a whole. Games like Overwatch, Destiny 1 and 2, Star Wars Battlefront 2 and many more have failed to implement proper systems, leaving players to put their money into chance and RNG for special items and in-game content and causing a very casino like feel in the gaming world. Anthem shows promise with an "infinitely changing" system similar to that of Fortnite, Call of Duty and a few others. This allows players to determine exactly what they want to spend money on, despite having to wait until it appears in the rotation, and offers a more gamer friendly environment. Is this the redeeming factor that will prevent gamers from disliking the potential game of the year candidate? We'll all need to keep that question in mind in the coming month as Anthem is set to be released on the 22nd of February at this point in time! Further information about this topic can be found at the source material for this article here! What in God's creation is this game? Micro transactions are just a way of life now in the gaming world, I don’t really have high expectations anymore since Bethesda starting doing it. I totally agree. With the gaming community demanding 4K, 60 FPS, etc... The price per game should have gone up. Games used to be $49.99 new and they bumped up to $59.99. And that's before we had these HD, ongoing, dedicated server, open world monster games. So the companies invested in micro transactions so that they could afford to meet these demands. It's either micro transactions or a price increase. At least micro transactions are optional. I still have everyone's signature. 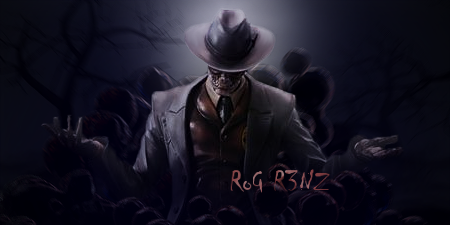 PM if I made you a sig before and you'd like it back. I totally agree. With the gaming community demanding 4K, 60 FPS, etc... The price per game should have gone up. Games used to be $49.99 new and they bumped up to $59.99. And that's before we had these HD, ongoing, dedicated server, open world monster games. So the companies invested in micro transactions to that they could afford to meet these demands. It's either micro transactions or a price increase. At least micro transactions are optional.